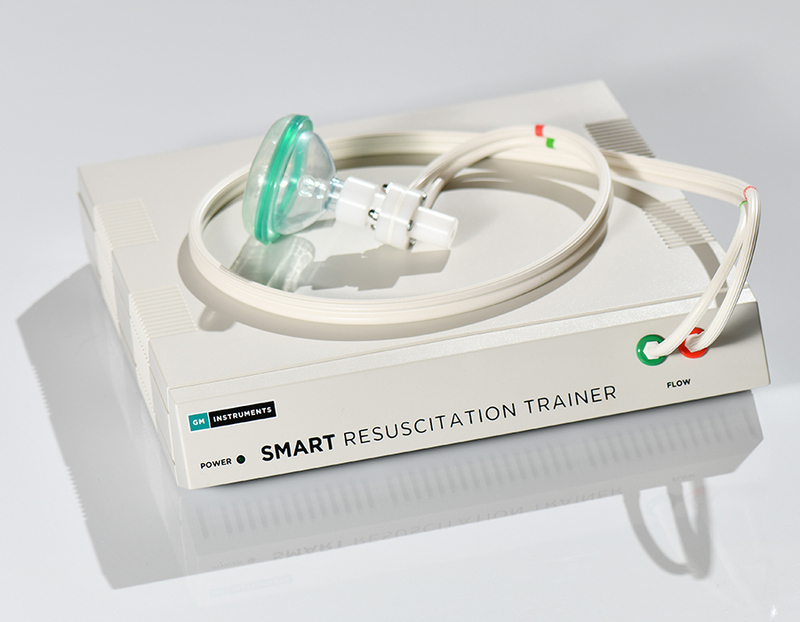 The Standardised Measurement of Airway Resuscitation Training (SMART) device was designed to help individuals who may be called upon to resuscitate babies or young children. Assisting in learning or improving mask ventilation technique. 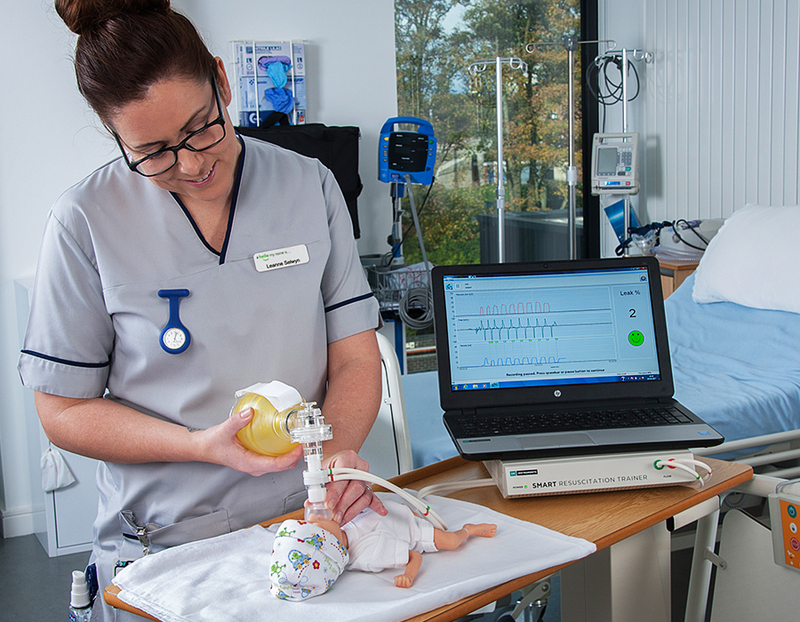 This forms part of the UK Resuscitation Council’s Advanced Resuscitation of the Newborn Infant (ARNI) course, and can also be used for ongoing practice, for self or observed certification, or for research purposes. We offer two versions of this device. The Standard version for the ARNI Training Course or an Advanced version for Training/Research. Both are supplied along with manikins appropriate for preterm, term or young children. 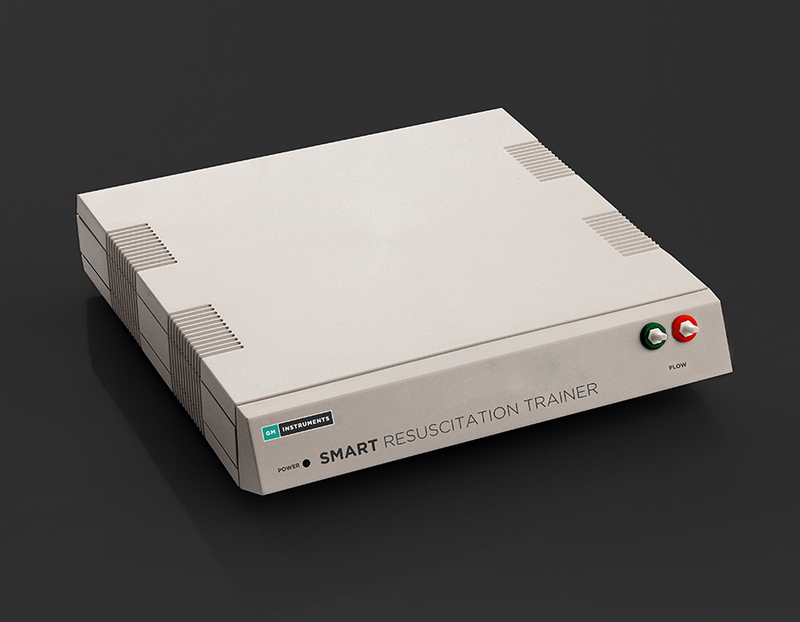 The SMART device was originally developed to form part of the UK Resuscitation Council’s (ARNI) course. 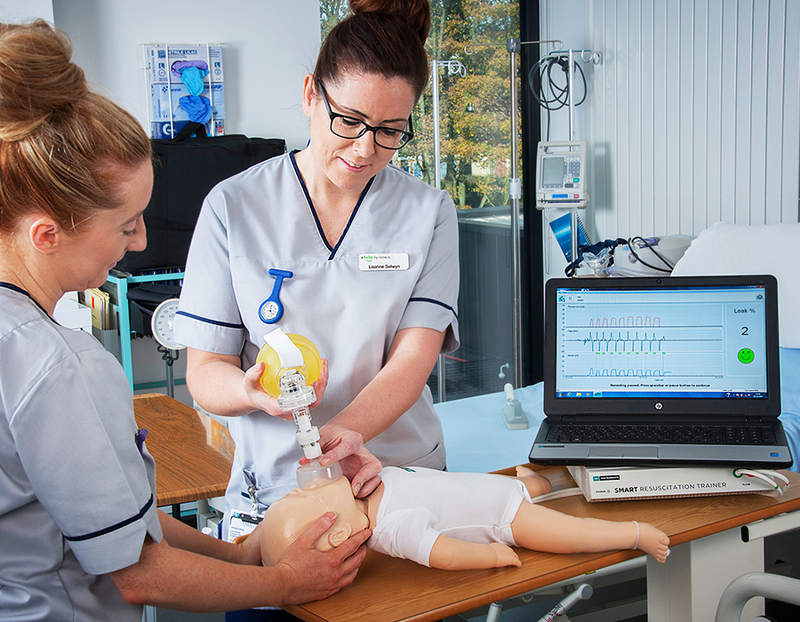 Those licensed to run ARNI courses will need the Standard version and the preterm and term manikins. The Standard version software displays the generated (bag or T piece) lung pressure, flow rate, inspired/expired volumes along with % difference (due to mask leakage). 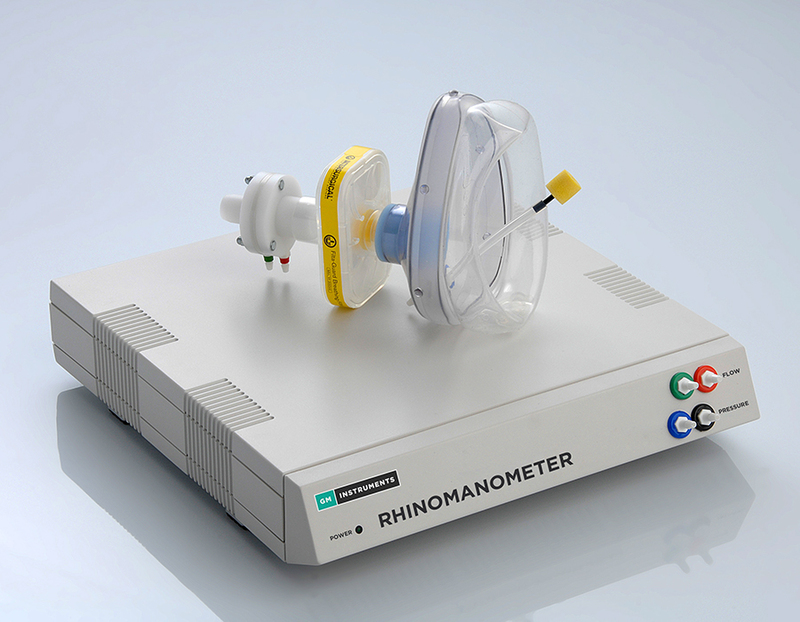 For all other medical training for nurses, doctors and those such as trained resuscitators (NLS -Newborn Life Support Course or NRP – The Neonatal Resuscitation Program) they can use the Advanced (Training/Research) version to measure pressure, flow, volume and % leakage (as with the Standard version described above). However, there are additional features with the Advanced version such as respiration rate and the software offers an anonymous continuous practice section, which can be used for as long, and as often, as desired with the option of moving on to the self or observed section to generate a competence report. There is also a feature to learn how to select the best mask and technique, in order to improve ventilation success, and record and certify the standard achieved. Researchers can take advantage of the ability to record/playback traces, record relevant parameters, analyse different techniques, and to export data in order to work with it in other software packages. The device demonstrates effective technique and helps individuals and groups to practice different techniques with real time feedback. Feedback allows individuals to find the most effective mask hold technique and highlight areas for continued development, which can be taken into clinical practice. It can also be used to explore a range of aspects that may impact on the efficiency of face mask ventilation, from devices to team factors. Group work can highlight that one technique may not suit all resuscitators, an important consideration when supervising and training colleagues in this important skill. The SMART device can subsequently be used in self-directed practice to maintain and enhance performance after training. What feedback does the device give? The SMART software displays typical respiratory function waveforms – pressure, flow and volume. 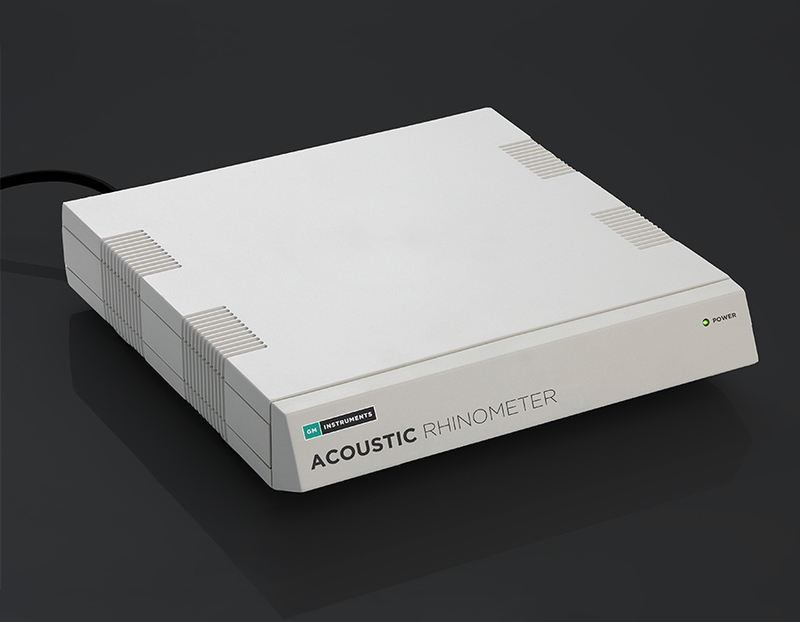 Easy to read scales, including a time stamp, enable the user to examine delivered positive pressure ventilation and its variation on a ‘breath by breath’ basis. The SMART device does not require the user to be familiar with respiratory waveforms as mask leak is simultaneously presented numerically with accompanying colour coded graphics in a clear and unambiguous way. By means of the user-friendly visual feedback, the effectiveness of resuscitation devices and /or techniques can be assessed, altered and improved. Having completed the practice section to your satisfaction in the Training/Research version, the option is given to move into the Certification section, where the results from a timed session can subsequently be printed as a record of achievement.